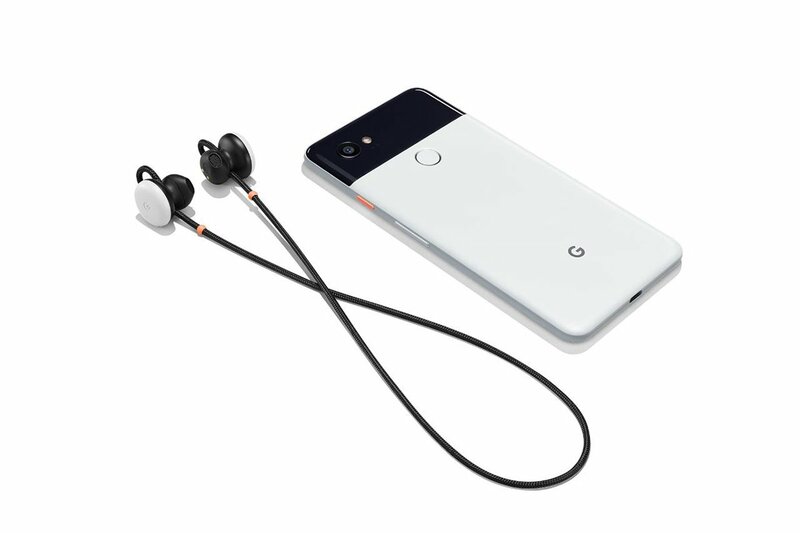 Google's Pixel Buds. All photos courtesy of Google. We're taking a look at new tech innovations that are transforming the way we travel. First up: Google's Pixel Buds. They promise to provide instant in-ear translations, but will that make traveling easier? When Google announced they were coming out with wireless earbuds that could translate language in real time through the Google Translate app, everyone at the office got really excited. So excited that Team Fathom went to the Google NYC mothership for an in-person demo from our pals on the communications team. Finally! Technology to break the language barrier! Well, not quite, but it’s a step in that direction. 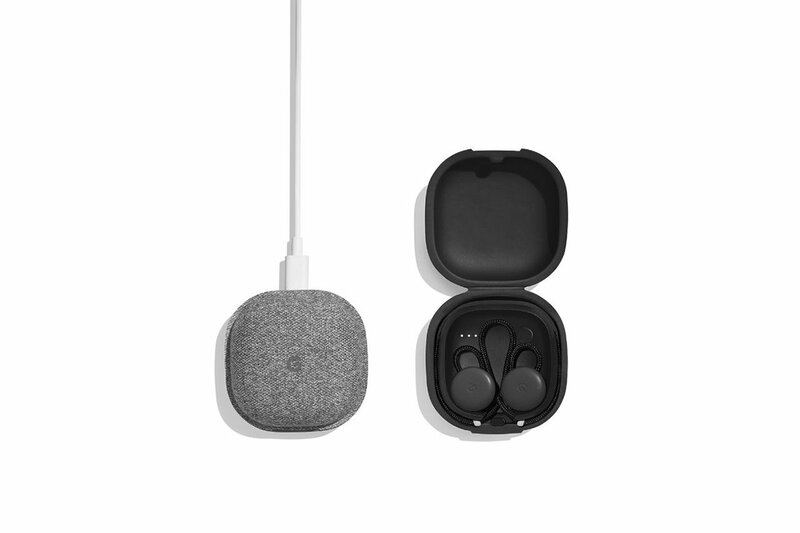 Pixel Buds ($159) come in a charging case and are linked together with a cord, which makes them more like neck buds than wireless earbuds. They fit snuggly on the outer ear (and not in the ear) and are adjustable using the cord. They work as regular earphones on any Bluetooth-enabled device and pair with Google Assistant on compatible Android devices. Here’s how translation works: You tap and hold the right bud and ask Google Assistant: “Help me speak [language].” That pulls up Google Translate on your phone. Tap the right bud again and speak — and your translated message is typed onto and spoken aloud from your phone. The person you’re talking to then taps a button on your phone and speaks. Their message is then simultaneously transcribed into the phone and translated into your ears (in your language) via the buds. Yes, there’s still a phone between you and your conversation partner. And that can feel awkward if, say, you're trying to engage a foreign cutie at a noisy bar. And yes, you could achieve the same essential result using conversation mode on Google Translate, if both parties speak into the phone and translations are read aloud. But the simultaneous audio translation is an undeniably cool feature that can make for conversational fun and utility in the right scenario, like when making new friends at a laid-back restaurant or trying to understand terms at a foreign rental car desk. And I could see myself using this in a small, curious, and welcoming village somewhere far afield — assuming I was on WiFi and had downloaded the foreign language beforehand into Google Translate. But on the lesser-trodden streets of a new city or inside a bustling market, where I'd probably need help translating conversation, I would feel less inclined to pull out my phone and earbuds, explain how it all works, and start chatting. 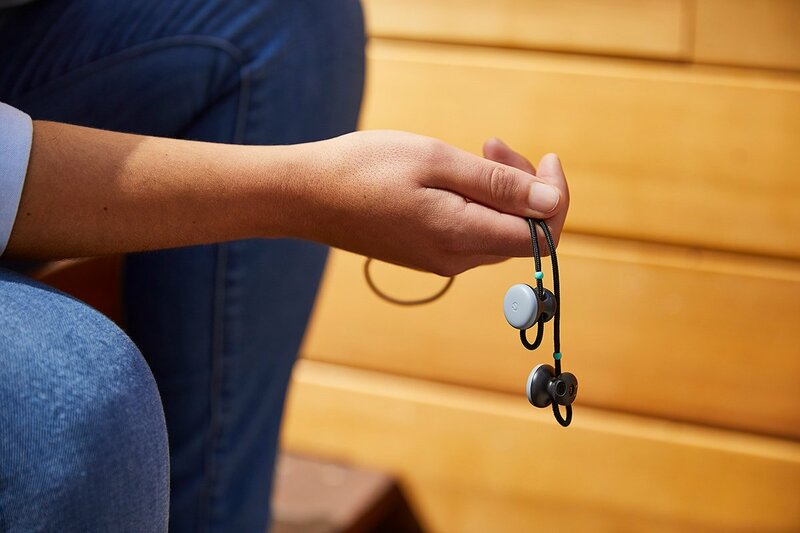 Pixel Buds work very smoothly with Google Assistant, which packs incredibly useful travel features like making calls and sending texts hands-free, performing searches on the go, and providing turn-by-turn directions that start automatically as you start moving. You can check on the status of your flight and get details on your departure and arrival times, terminal, gate, and confirmation and flight numbers in your ear if you have a flight confirmation in your Gmail inbox. Real-time translation, however, is another story. You wouldn’t necessarily want to carry on a full conversation with the Buds, but it’s a useful and novel way to get around and get your message across. Though Pixel Buds are quick at picking up speech and are a very cool feature to have in your ears, the technology isn’t quite there yet. It's just as easy to pull up Google Translate, which is full of other useful features, like visual text translation, to make sense of a foreign situation. Whether everyone needs to have instant translation in their headphones for this kind of technology to make sense is unclear. But, hey, this is Google we’re talking about. They'll have an answer sooner rather than later. What Is The Best Wifi Hotspot On The Market Right Now?